Home Blog When Is It OK to be Too Busy to Homeschool? Are you too busy to homeschool? As homeschoolers, we have the responsibilities of parenting and home education. Of course, there are responsibilities outside of both those areas. At times, all of those responsibilities can demand your attention all at once. Which can leave a homeschool parent feeling crazy busy. And even very stressed. One responsibility can try to interrupt another – very legitimate – responsibility. 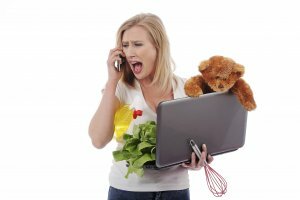 So, how does a homeschool parent determine if it is an important interruption? What if it’s just a time sapper? And what if these interruptions interfere with homeschooling? Making every aspect of our lives crazy busy. Is it ever OK to be too busy to homeschool? In other words, is it ok to set homeschooling aside to take care of other responsibilities? Think about this. 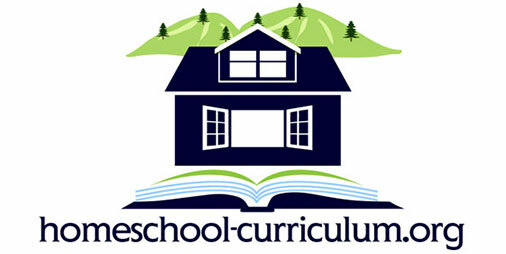 In most homeschools, there is one parent that is responsible for the home management and the home education. While the other is responsible for financial support. Then they divide all other responsibilities between them. It can get to be a lot. But they must get it done. At some point in time. How do homeschoolers juggle the responsibilities? It’s sad to say that some don’t. At least, not very well. List the number of hours you sleep each week. Now list the number of hours you work/parent/hold down the house each week. Add them up and subtract from 168. This is your extra time – think about where it went. Was that how you wanted to use it? 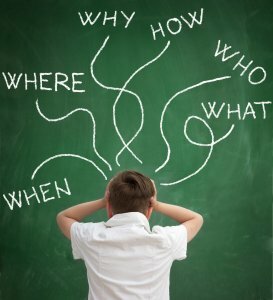 Some parents struggle with feelings of what some call homeschool guilt. Especially when they can’t check off every item on their to-do list. 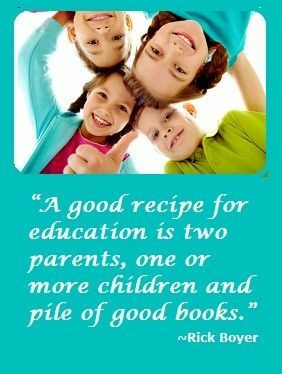 A list that includes homeschooling, home management, business or work, and finally, nurturing family relationships. Unfortunately, recreation (taking care of you) gets neglected. But there are ways to let go of that crazy busy-ness. And still take care of your responsibilities as a homeschooler, provider, caregiver, do-it-yourselfer, and whatever other hats you wear. Other bloggers have touched on this subject of being too busy to homeschool. And while the recommendations may not give over-night results, the changes will be noticeable. Misha Thompson from The Offense of Joy talked on Simple Homeschool about making intentional choices. Choosing your priorities. These choices help to live a full life. Not a busy one. Maribeth Spangenberg wrote on Eclectic Homeschool Online that she had to stop and pray for help. She wanted to be less harried and more relaxed. Otherwise, her juggling act of chores, homeschool and other tasks would result in more mysterious bruises. So, basically, each encourages us to be aware of our decisions. And to also be aware of those things that distract us and pull us away from our priorities. Are we really too busy? Or is it more about the choices we make? As I attempted to validate my question, I ran across Heidi’s article, Intentional Living – No More “Too Busy”. Heidi decided to live intentionally. To cut out the fluff. So that she could proudly say she and her family sat down for a night at home. Meanwhile, others were going on and on about how they were running themselves ragged. 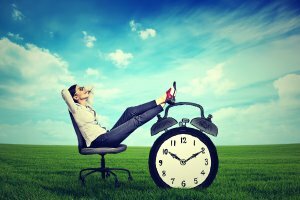 I also ran across the article that she references, The Myth of Too Busy by Tim Grahl. Tim writes his article to an audience of writers. But we can apply it to our “busy” lives. When we stop to talk to someone, we make a choice. We didn’t somehow squeeze them into our frantic schedule, as Tim reminds us. Here is what we did. We decided. We gave them that precious commodity we call…time. So, how is it we are too busy? We weren’t so busy that we couldn’t spare a few minutes. Instead, we can say what is truly happening. We are not prioritizing our time well. So, before we even open a calendar to make an entry, I suggest writing down what your priorities are for the day. That can be the list that you work from. Afterward, you can add the extracurriculars. For yourself and for your homeschool. Remember, taking time for yourself first is important. Your frame of mind is everything. So take that time for movement, reading, or meditation. But taking time that does not bring you closer to your goal or that does not refresh you must be cut. The Fly Lady is a wonderful resource to help you declutter your home, mind, and ultimately your life. The peace of mind, the increased productivity, and serenity that results in reducing clutter is priceless. She even has a section for those of us who need our hands held called, BabySteps. I know the very idea of planning means it is done ahead of time, but sometimes you just have to be redundant. So, Plan to say yes to the above points. So, instead of being too busy, you are now choosing not to prioritize certain things. 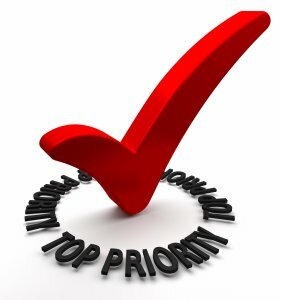 You choose to prioritize those things that progress your health, your homeschool, your business, your relationships. You Cut out the fluff. Understandably, life can throw you a curve ball. At that point, go back to the criteria. Is it have to, need to, want to, or fluff? This may mean other things will have to take a back seat for the time being. Not neglected. Just a back seat. For example, you may have to slow down on the business building if some major issues arise that need handling. So, how can we maintain homeschooling when life events happen? What can keep us from being too busy to homeschool? Real tragedies being an exception, make sure you cover any basic requirements. And keep them covered. All else is gravy. If you need to take time off to handle emergencies, do so without guilt. You are the facilitator of your child’s education. The beauty of homeschooling is you can meet your student where they are. You can continue to guide them to achieve the goals you’ve set as a family. My research answered my question. It also changed it a bit. On where you prioritize homeschooling. And if you understand that being too busy is a myth. We can choose our priorities. At times, some things will take priority over others. Then, at different times, you may switch their positions. The choice of whether it is OK is really our own. What you choose depends upon what must happen at that moment. When circumstances arise that must be dealt with, of course, it is OK to handle those situations. Blaming homeschooling is not an OK excuse to neglect major responsibilities. However, everything is a choice that must be made. It is how you prioritize your time and your choices that determine if you are too busy to homeschool.